What a weekend for your EIHL leading Belfast Giants, two dominant victories over two potential title rivals and a statement of intent to the rest of the league. 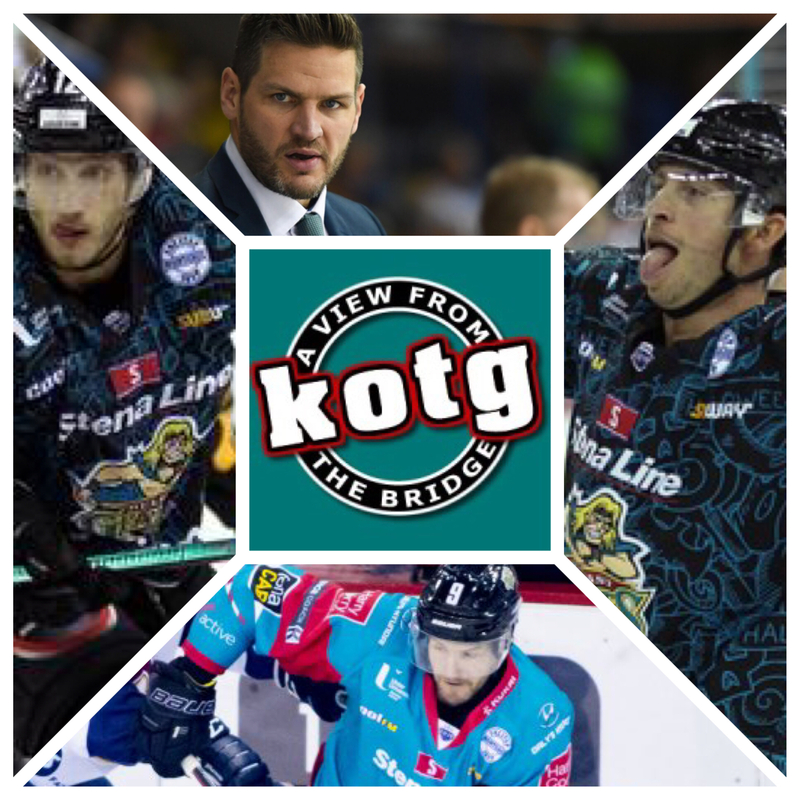 Kyle Baun, Hunter Bishop, Jim Vandermeer and Adam Keefe all join the podcast this week to reflect on 4 hard earned points, and look ahead to European compeition at the SSE Arena. Patrick is joined by Joel and Simon to reflect on the victories in Cardiff and Nottingham. The lads also have a laugh at how not to run a charity teddy toss. Kyle Baun answers YOUR questions in The Fan Agenda. Simon discusses the current state of British netminding, Aaron Murphy previews the FreeSports game of the week, the lads look ahead to the visit of Croatian, Polish and Italian opposition this weekend, and Patrick makes an empassioned plea to the fanbase. We also give you more info on A View From The Bridge LIVE this Saturday. More fun than you can shake a Lilt at!